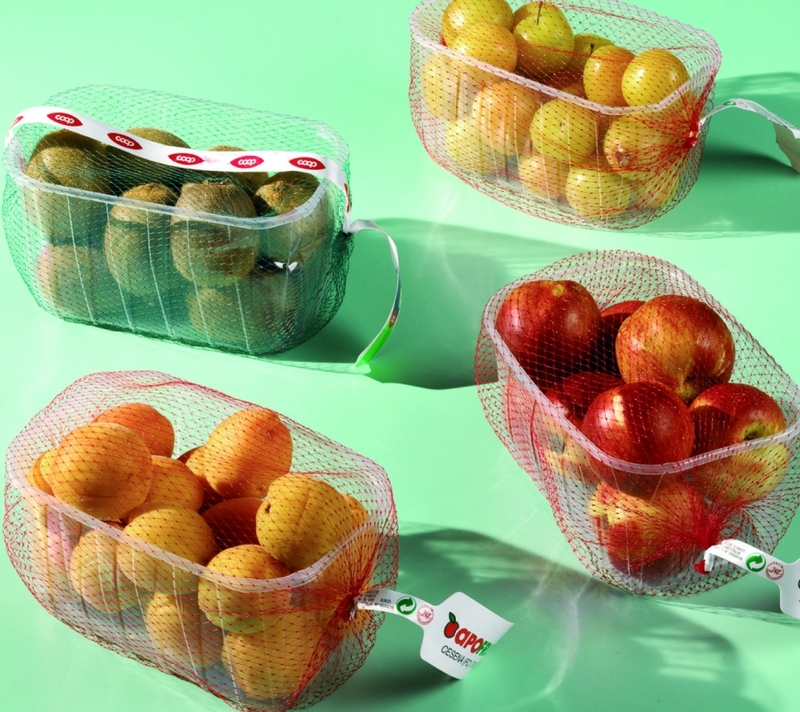 This kind of packaging is generally used for peaches, nectarines, apricots, plums, kiwis and pears. A netted punnet packaging machine can work without any other machine if manually feeded, otherwise it can be inserted in an automatic line with an electronic weigher or a fruit counting machine that fills the punnet before it comes to the netting machine. Therafter the netted punnet comes to an automatic filler for boxes or plateaus.